One of the many challenges that children with DS face is auditory tonal processing. Many of these children cannot properly process tones, which can lead to difficulties with the processing of language. Children with DS often have narrow Eustachian tubes, which impedes the draining of the middle ear. The buildup of fluid and pressure in the middle ear commonly contributes to auditory tonal processing problems. In addition to therapy to improve auditory tonal processing, children with DS may benefit from surgery to insert ear tubes. Parents can work with an audiologist and an ears, nose, and throat specialist to identify the child’s needs, which might also include a hearing aid. Children with Down syndrome typically have a delay in language acquisition and vocalization. They may not begin to speak until they are between 24 to 36 months old, as opposed to between 10 to 18 months for a child without DS. Children with DS also typically have difficulty with the rules of grammar. They may say “me go store” instead of speaking in a complete sentence. 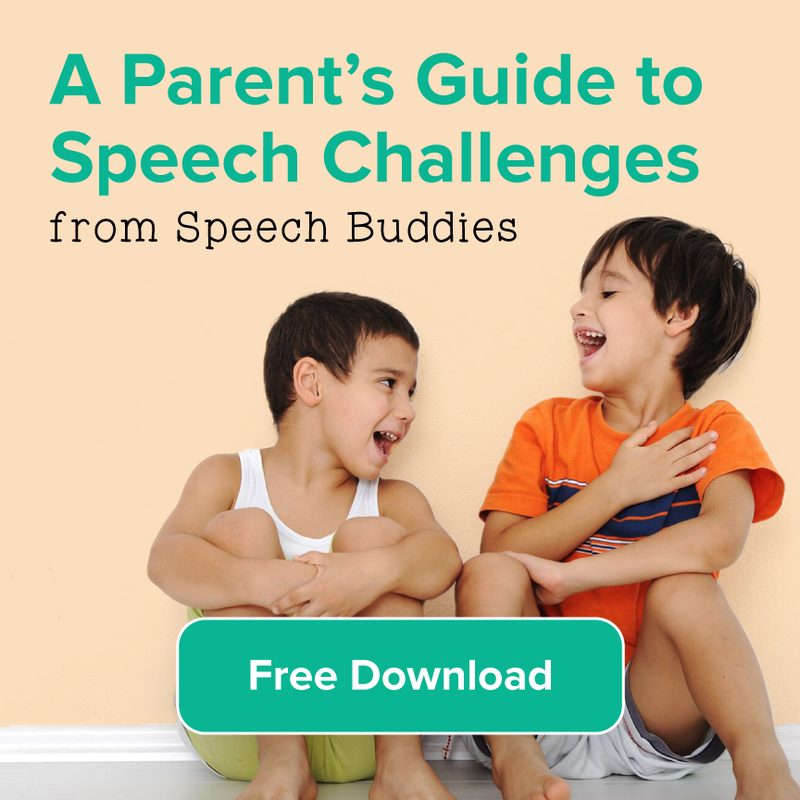 When your child does speak, you will likely notice that the intelligibility of the speech is compromised. That is, the sounds are difficult to understand. Poor oral motor skills affect the rate of speech, the proper intonation, and the proper stresses on words. A speech-language pathologist (SLP) should evaluate your child and develop a treatment plan for addressing his communication needs. Your child will likely benefit from using augmentative and alternative communication (AAC) devices. These include any nonverbal methods of communication, such as sign language and the Picture Exchange Communication System (PECS), which allows a child to use flashcards with pictures to communicate his needs and wants. Your child’s SLP might also recommend the use of visual phonics, which is a system of specific, moving hand shapes that represent sounds. Other techniques that might be helpful include encouraging your child to clap out syllables to improve fluency and sequencing. Tactile prompts might also help Down syndrome patients with articulation. 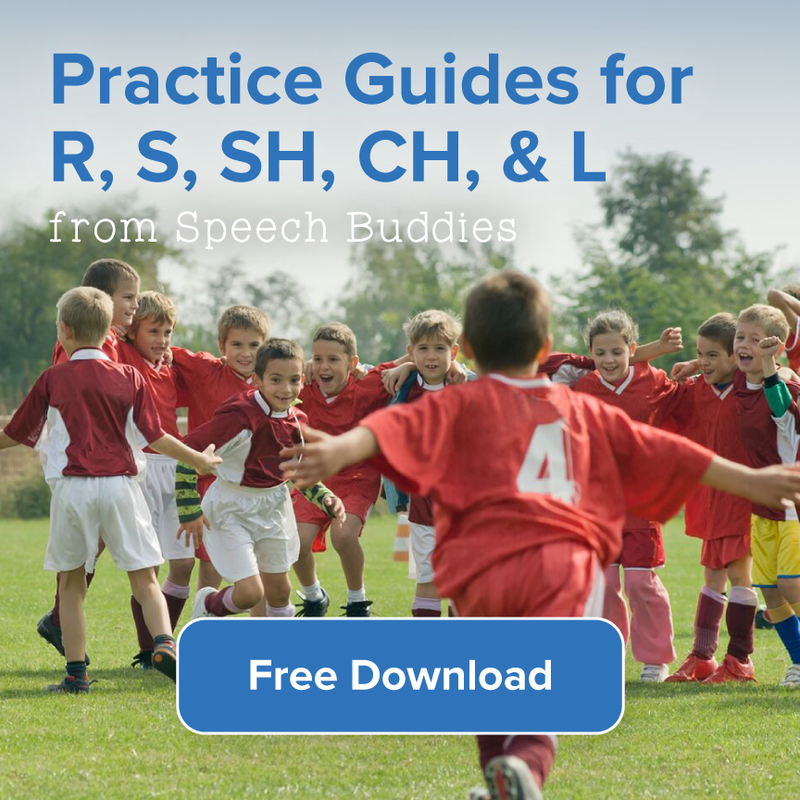 Speech Buddies are under evaluation for their capacity to improve speech in children with DS. 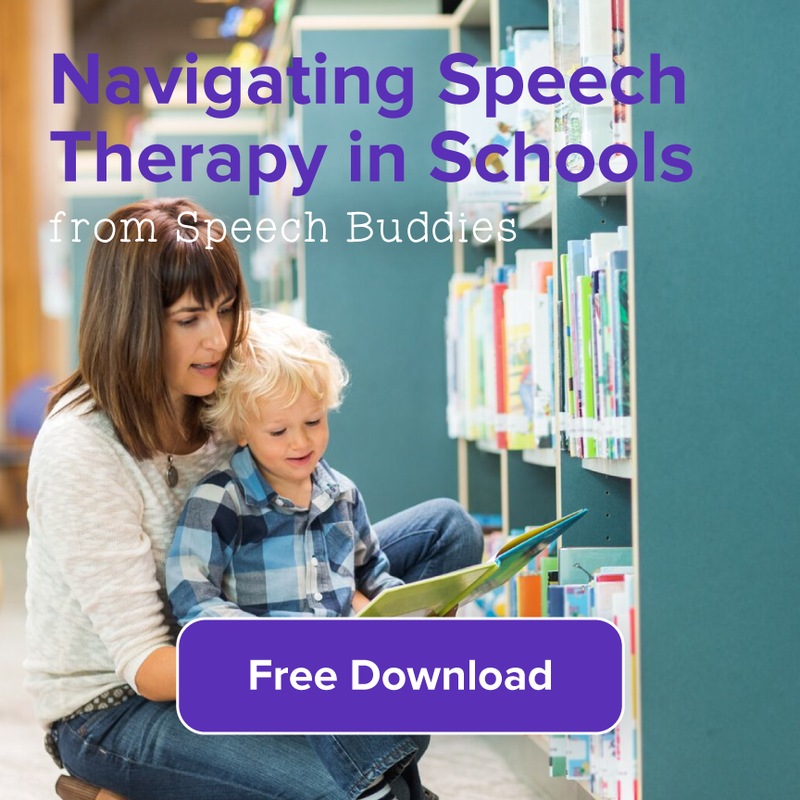 Parents and others who frequently interact with children with DS can undergo training with an SLP to better improve their understanding of the child’s typical speech patterns. This helps facilitate communication in the home. 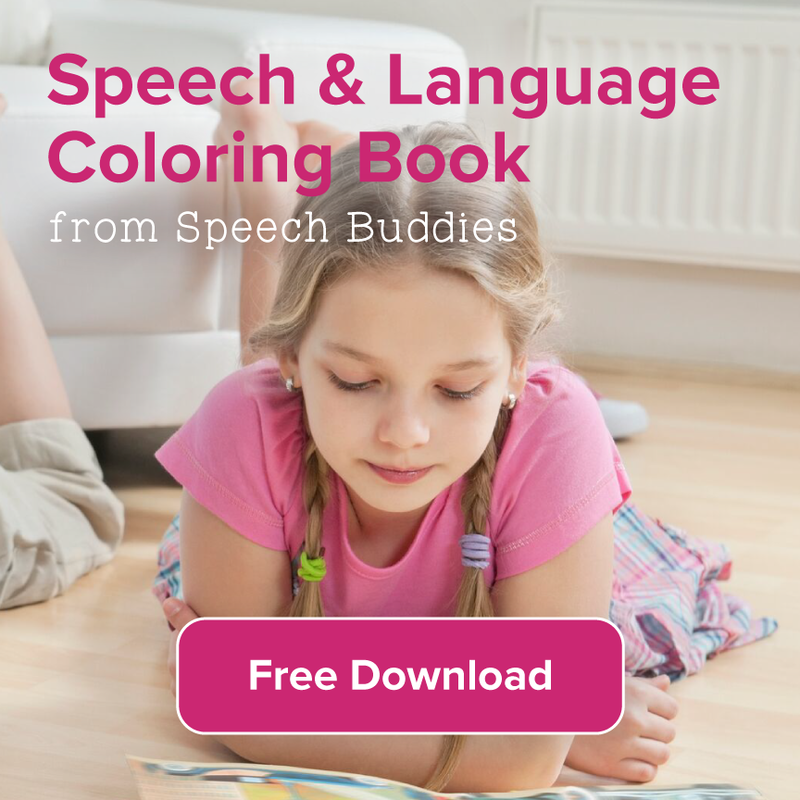 Parents can also do speech therapy activities at home under the guidance of the SLP. One mother of a child with DS noted that her child’s voracious reading drastically improved her grammar skills and language processing.